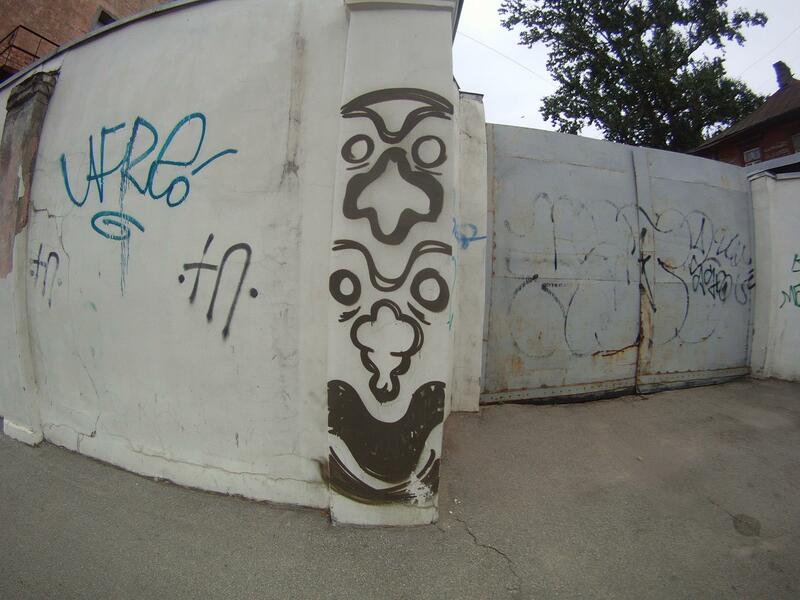 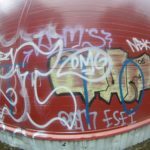 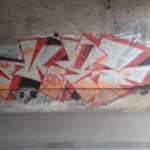 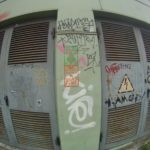 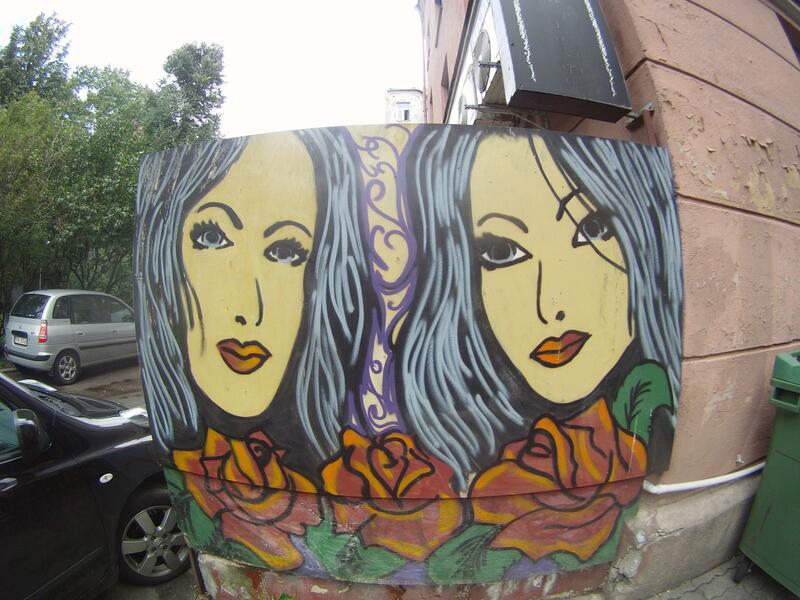 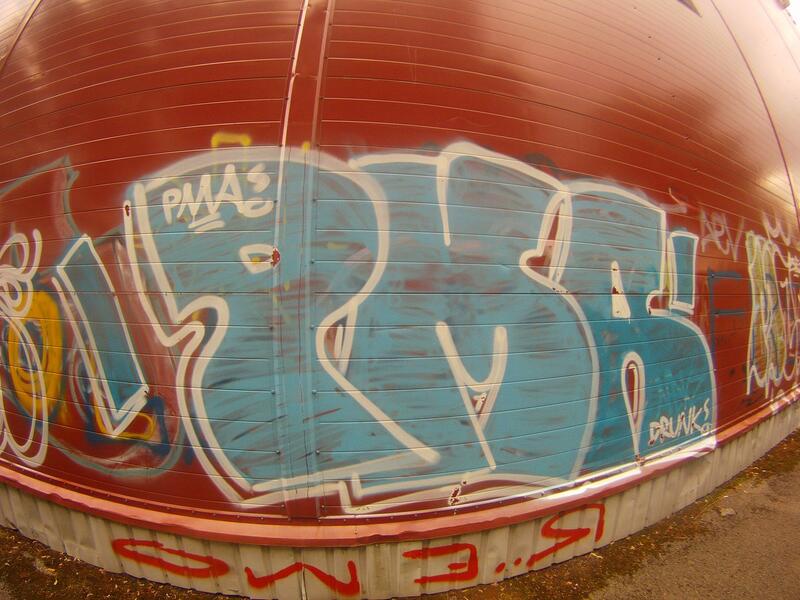 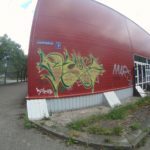 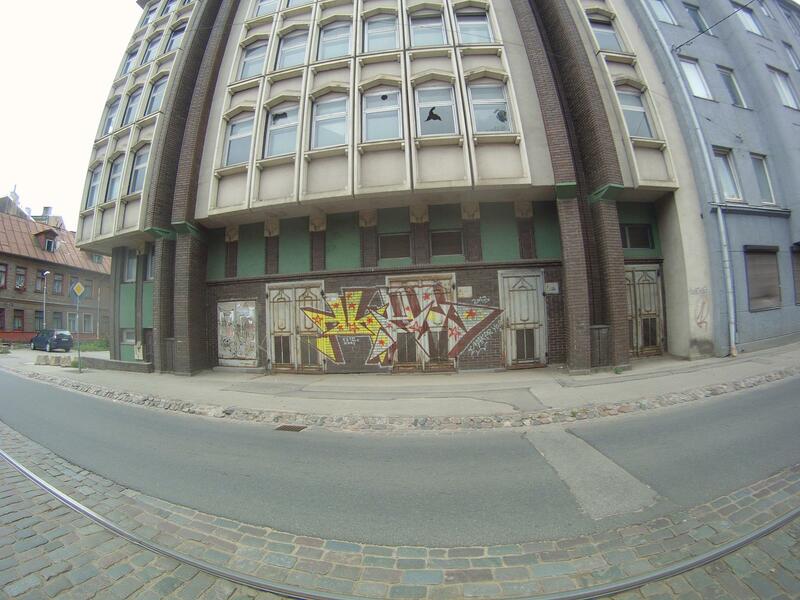 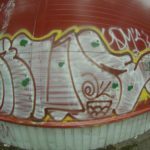 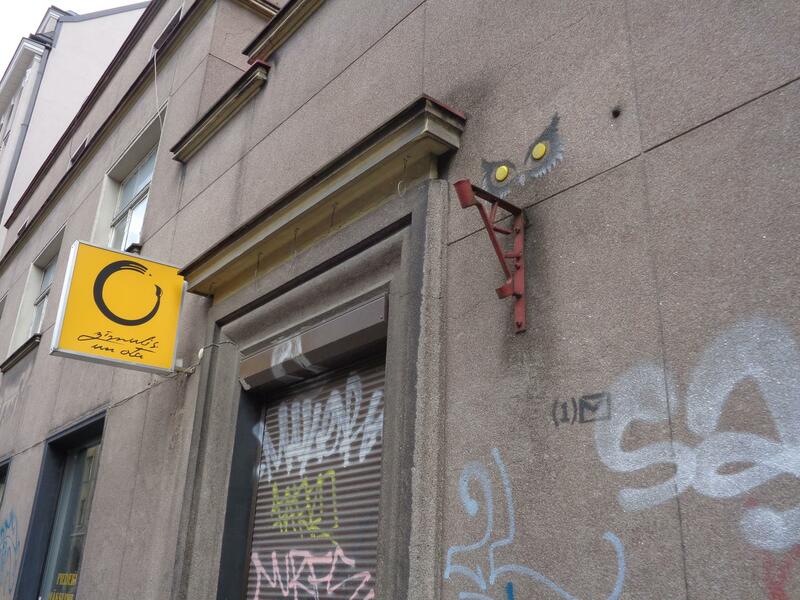 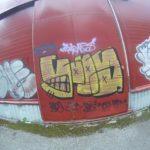 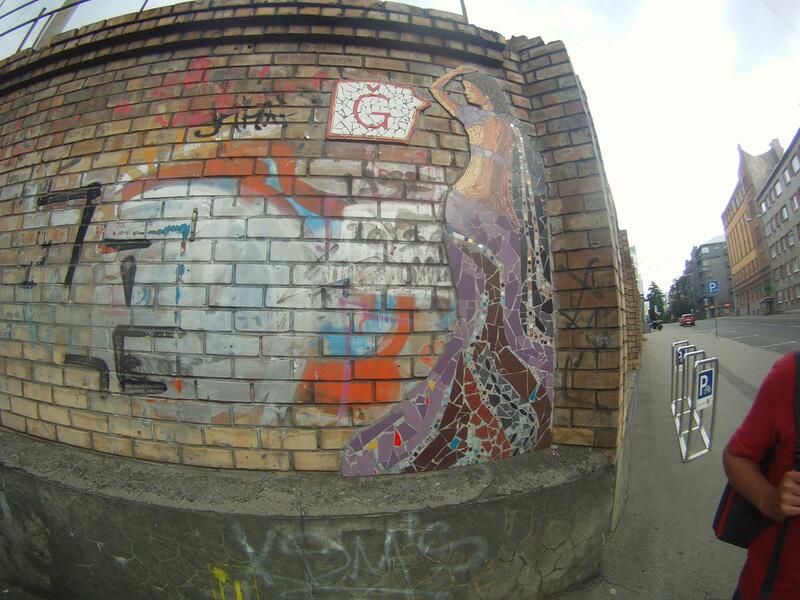 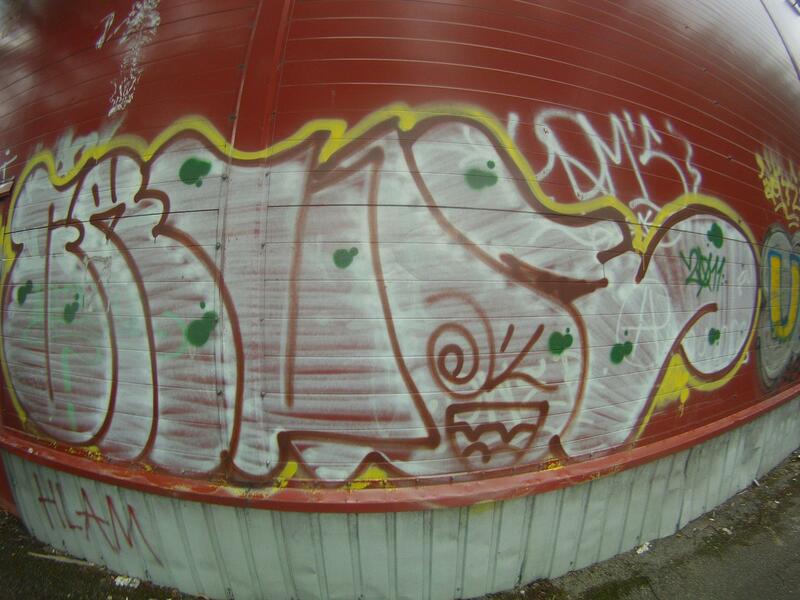 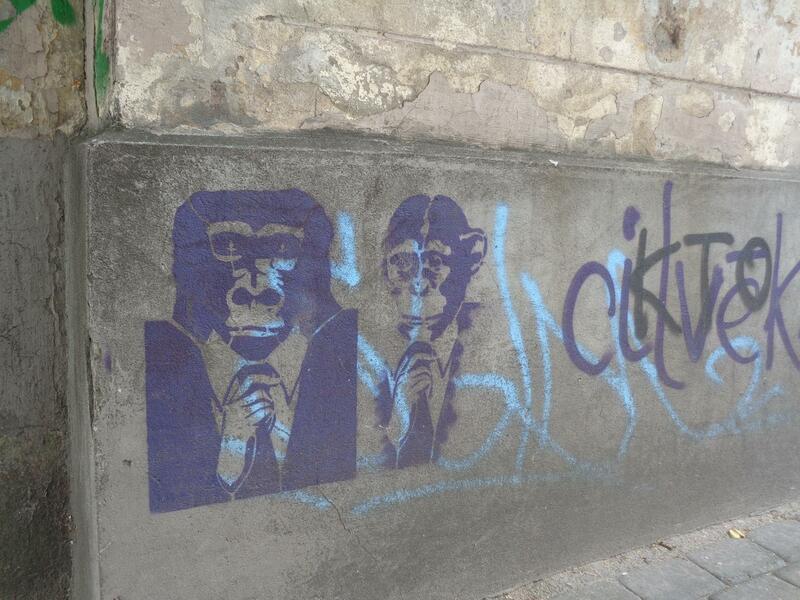 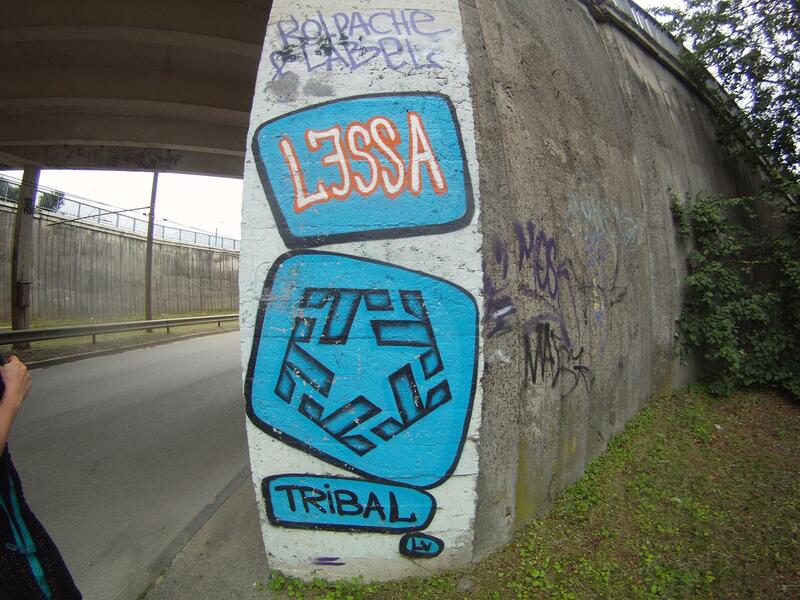 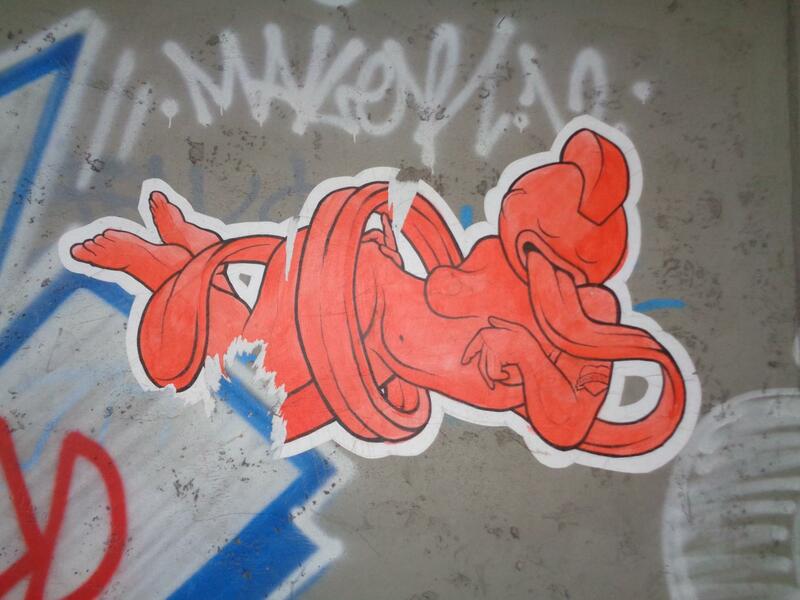 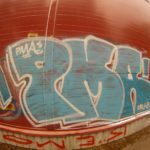 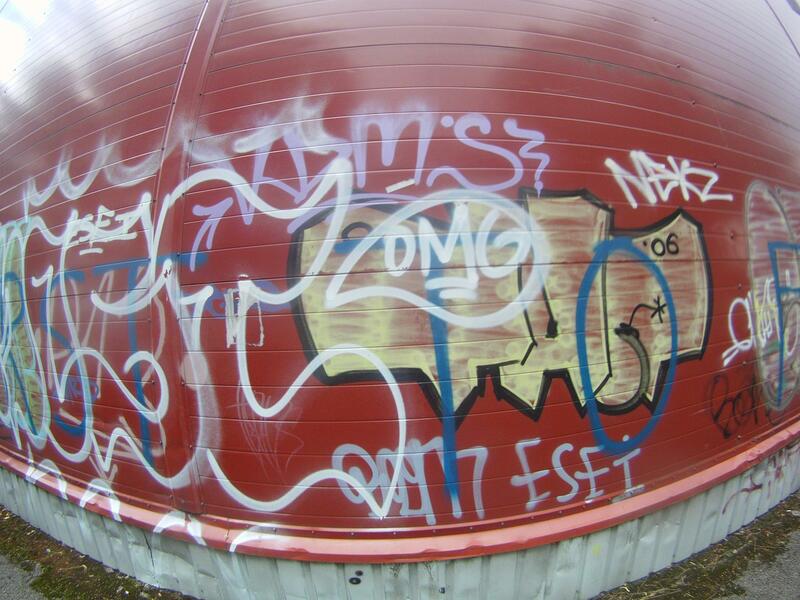 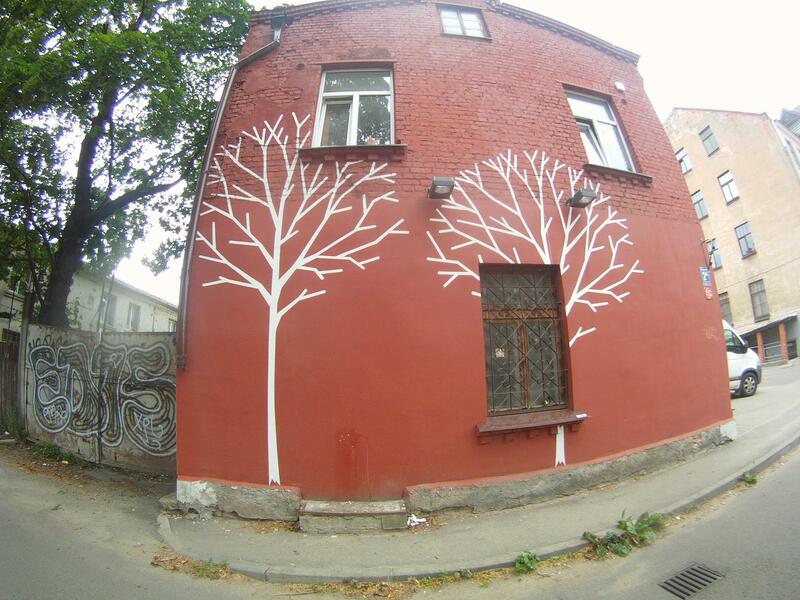 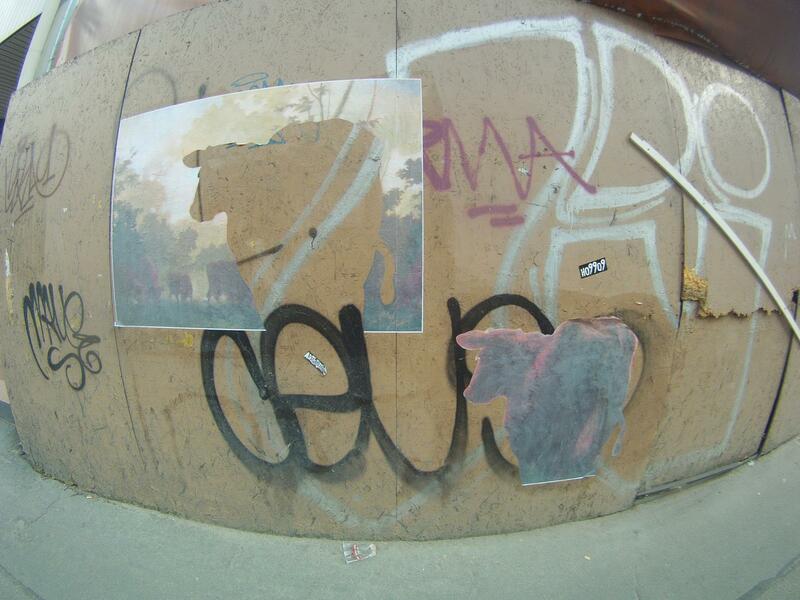 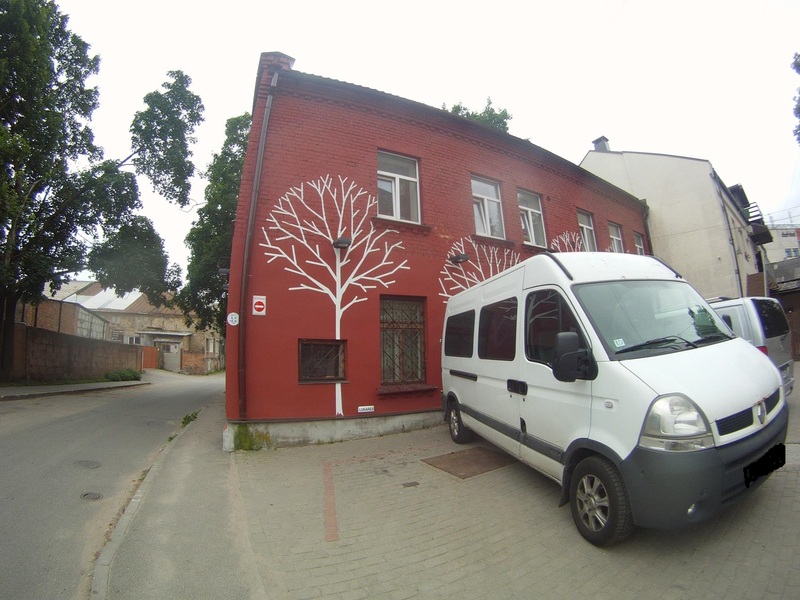 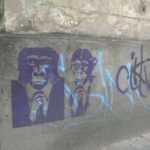 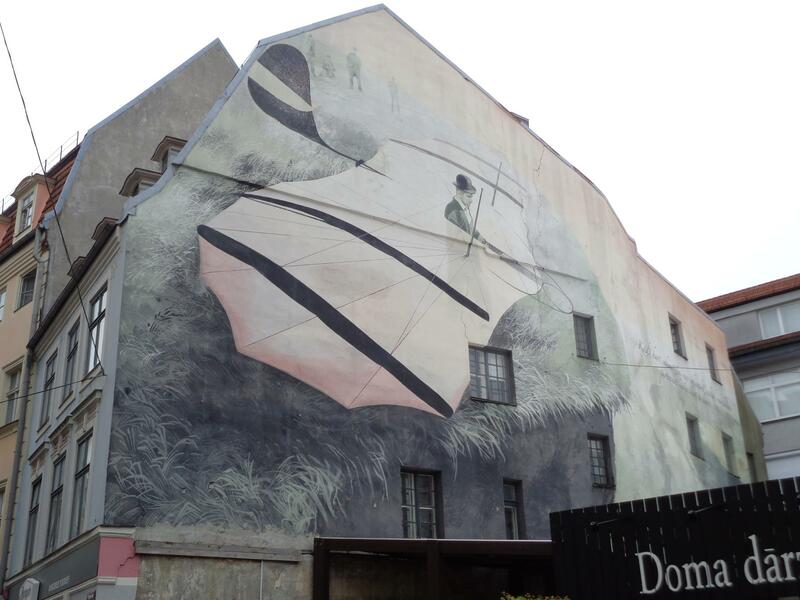 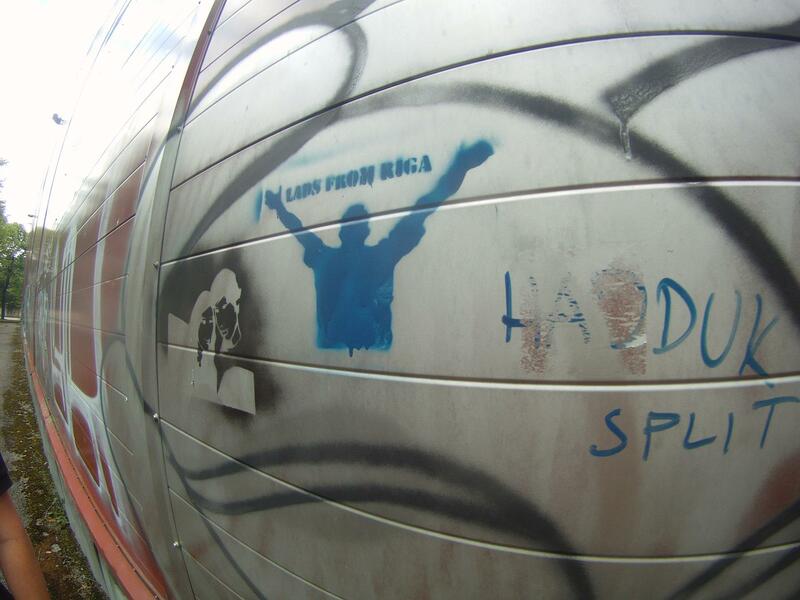 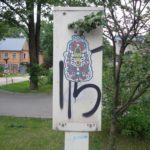 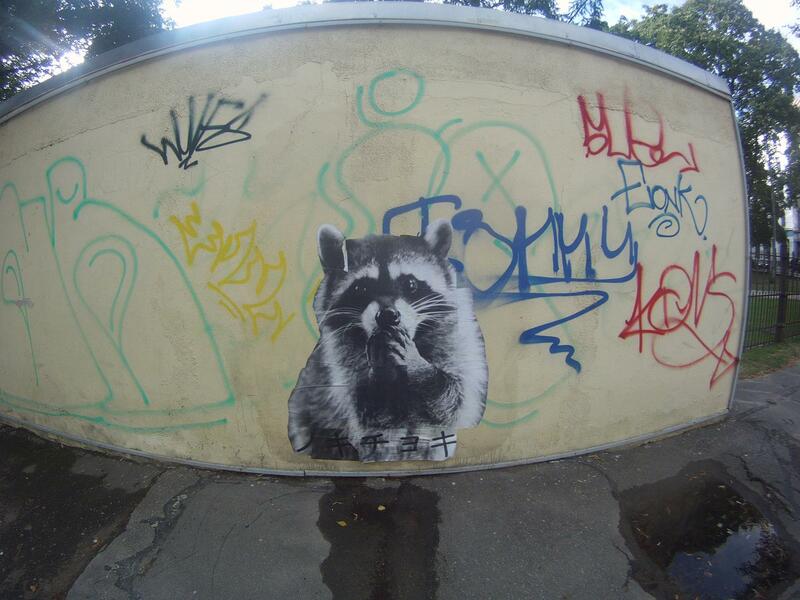 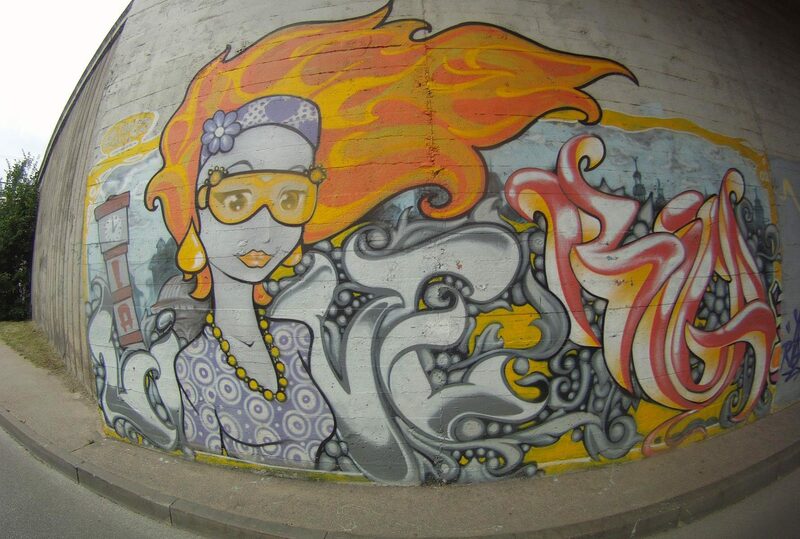 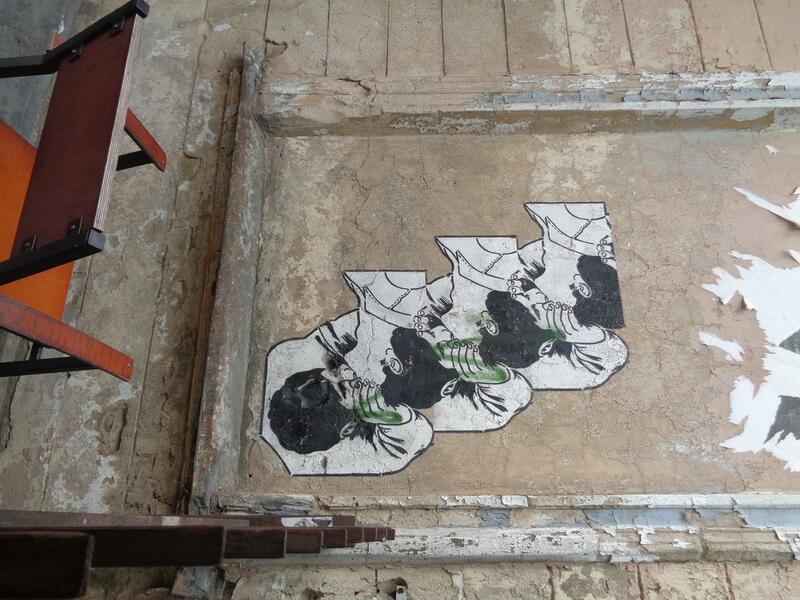 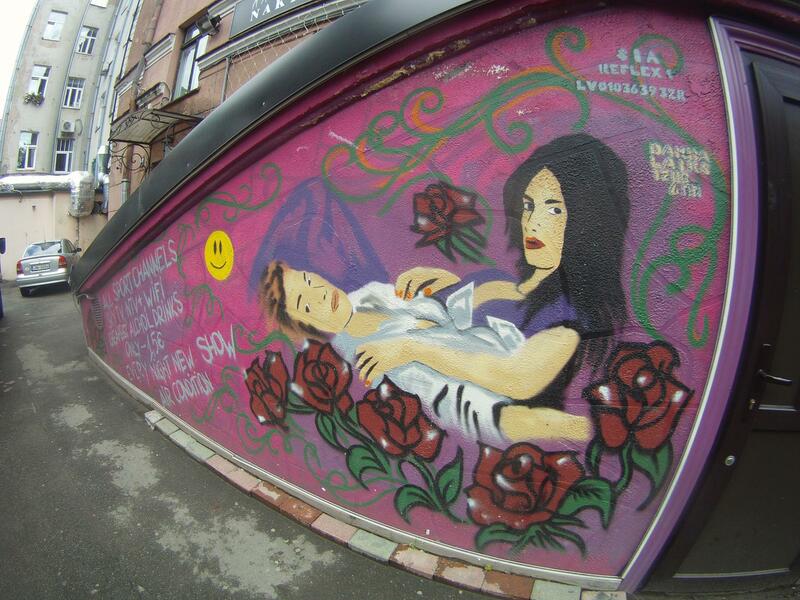 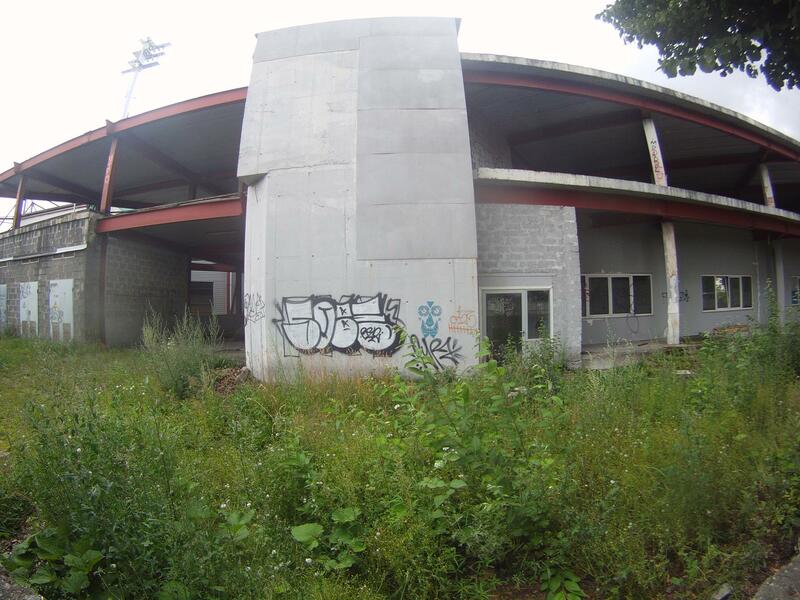 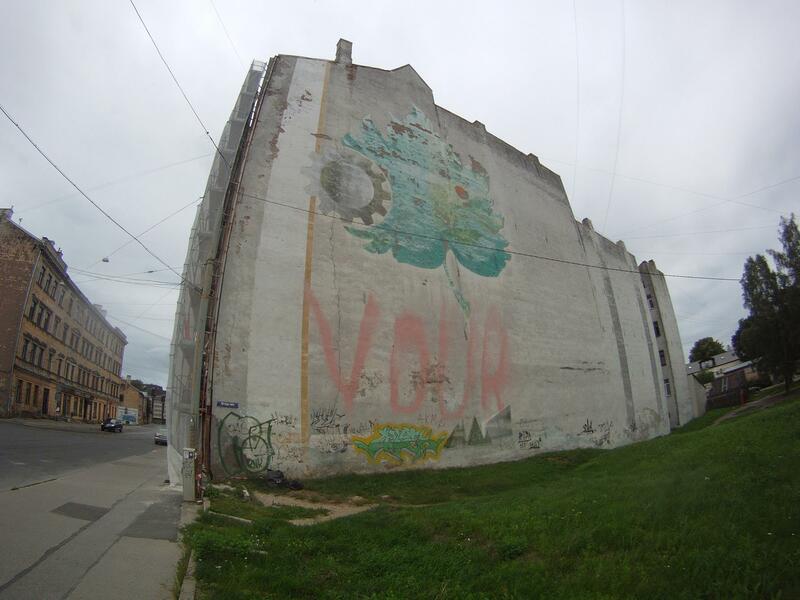 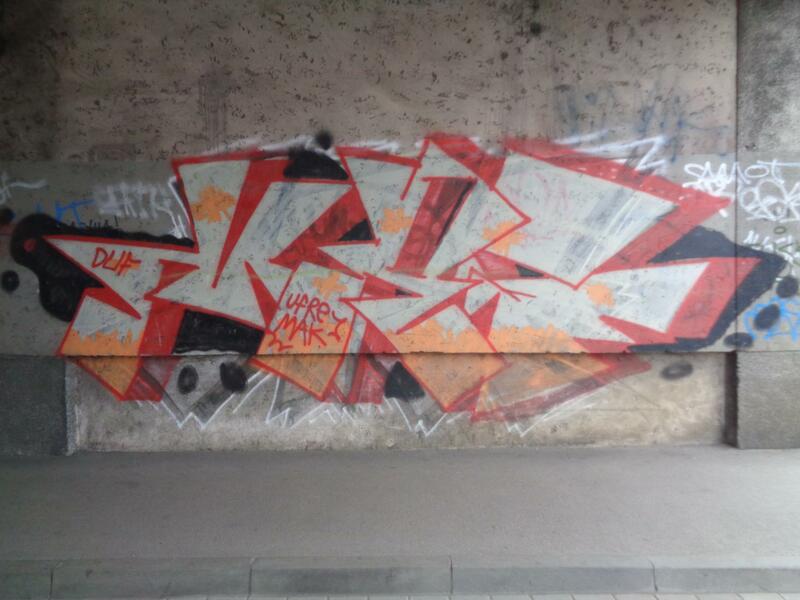 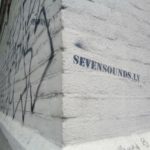 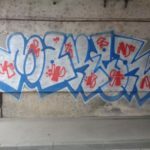 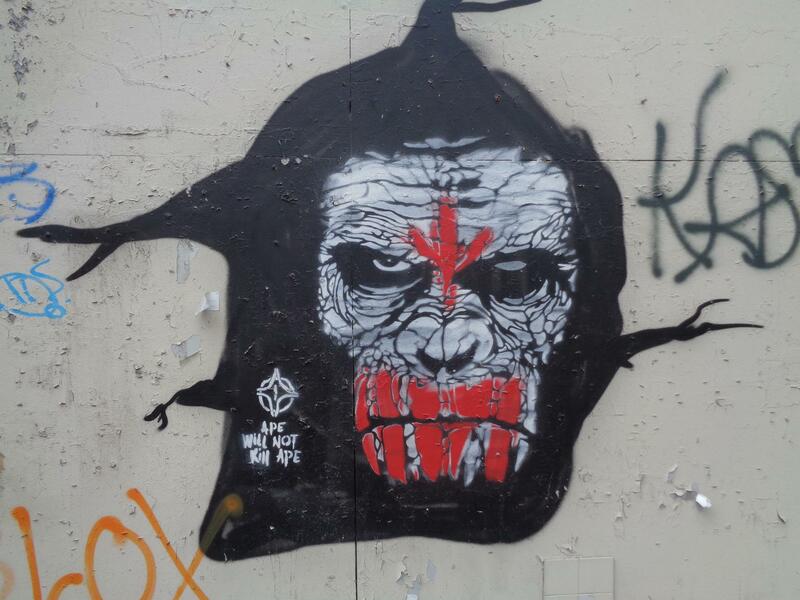 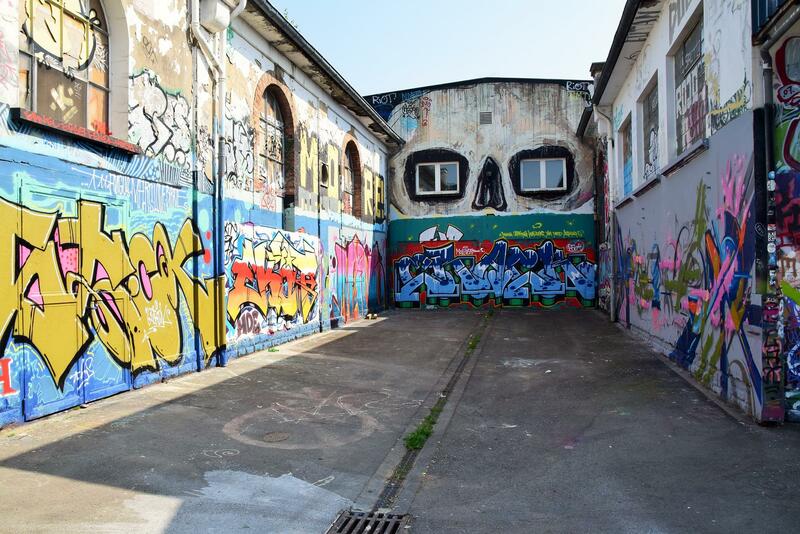 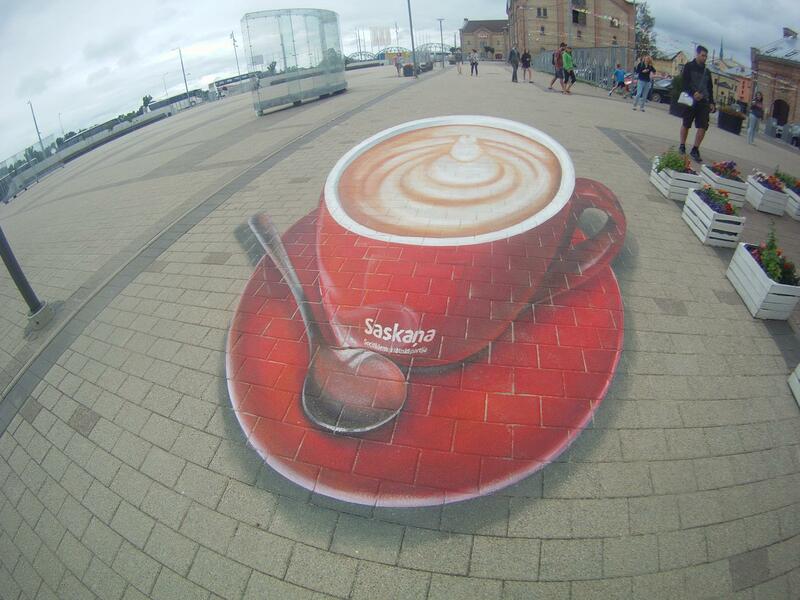 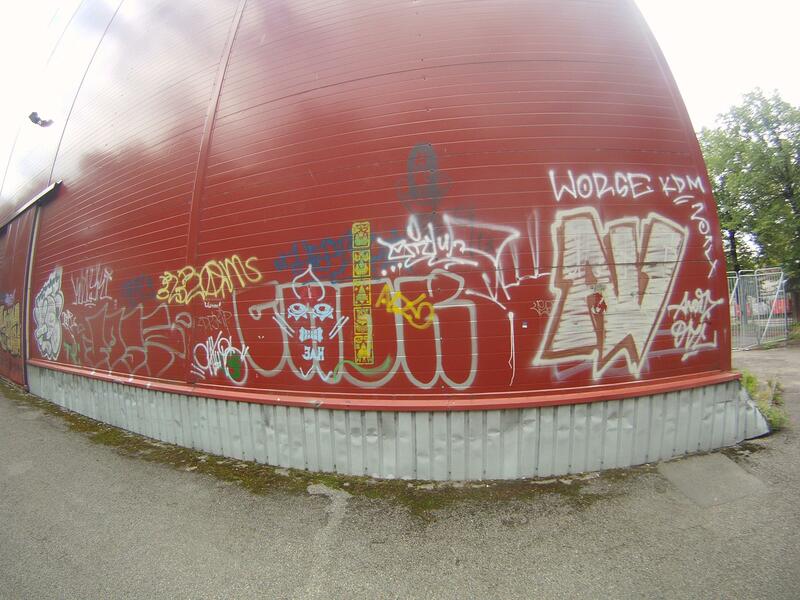 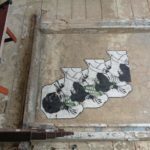 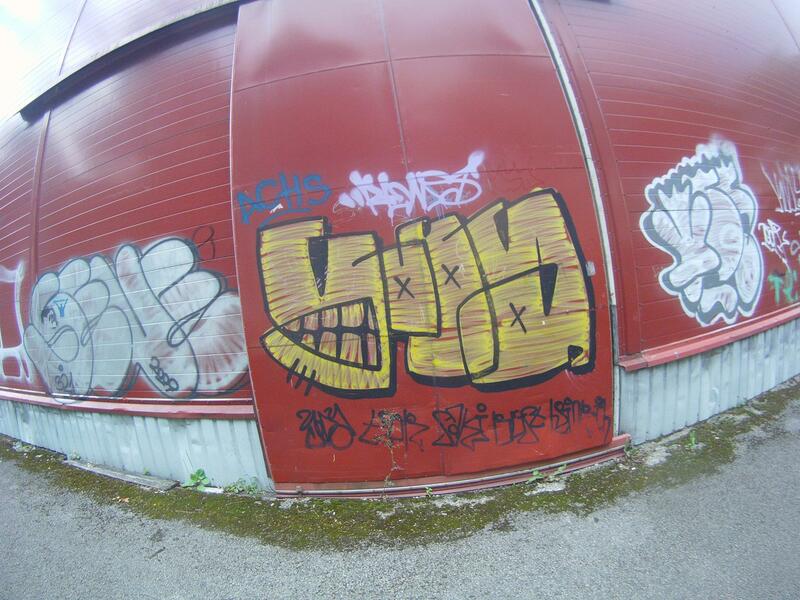 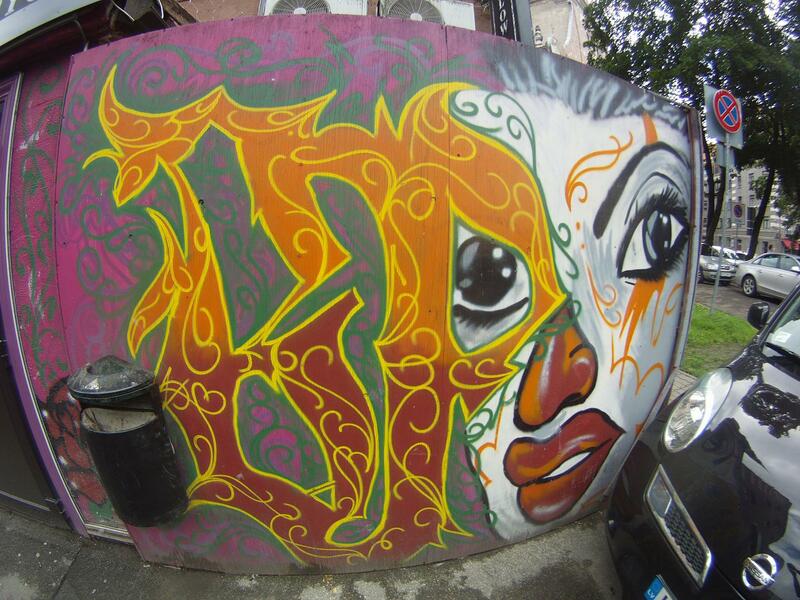 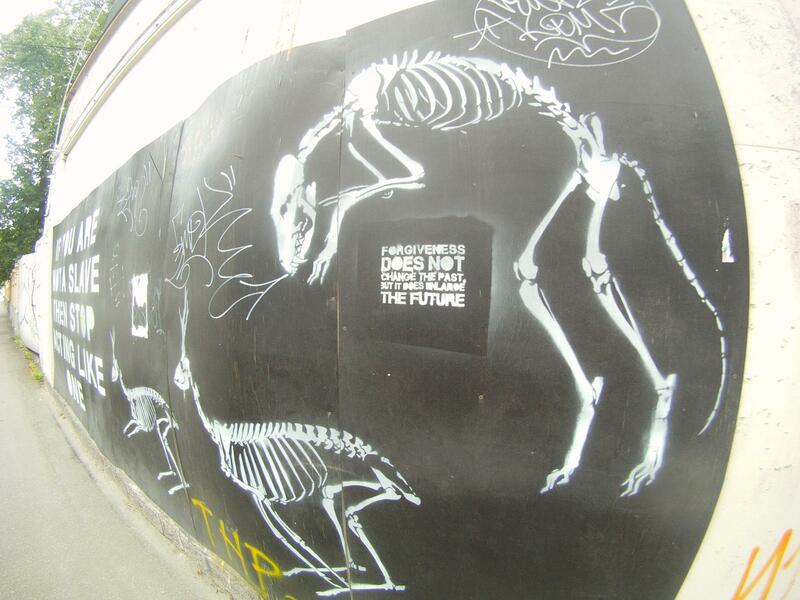 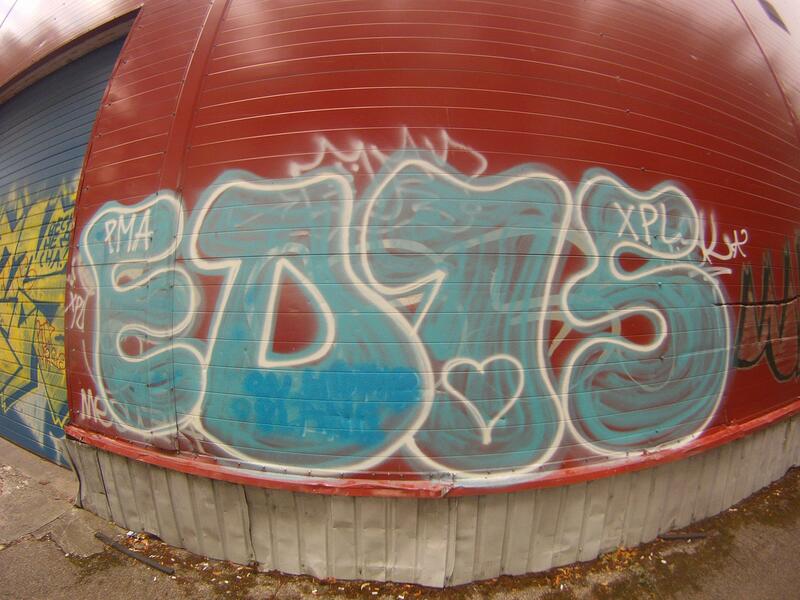 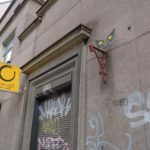 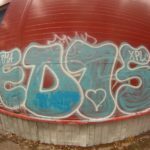 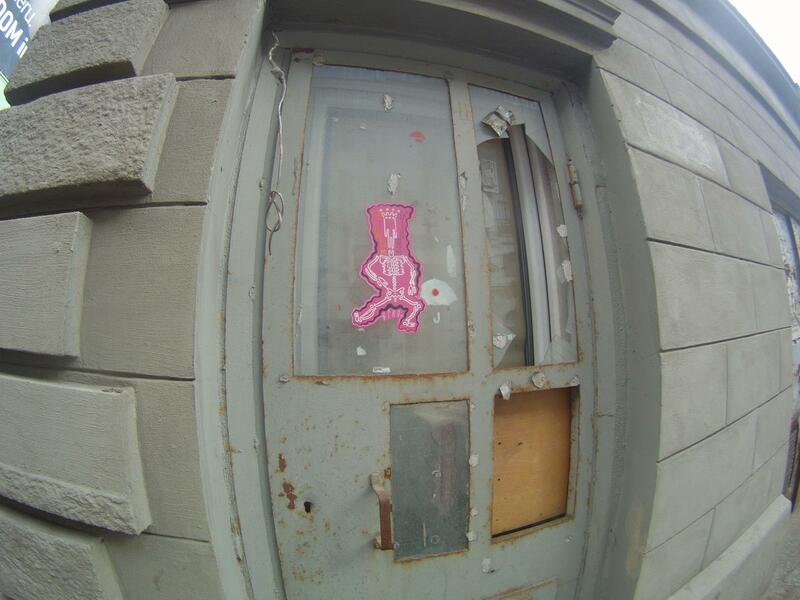 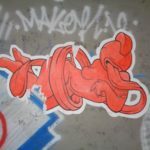 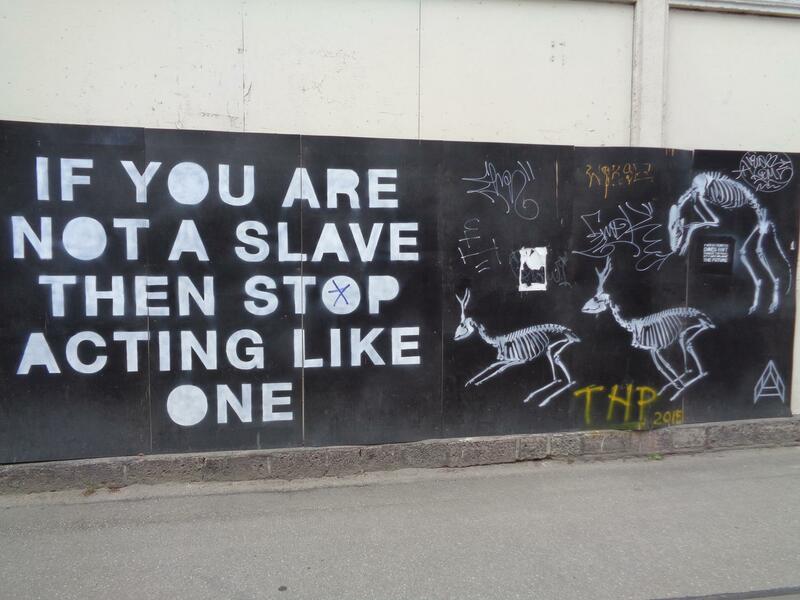 If you want to know more about the graffiti spots in the city, check out Tribal Riga’s website. 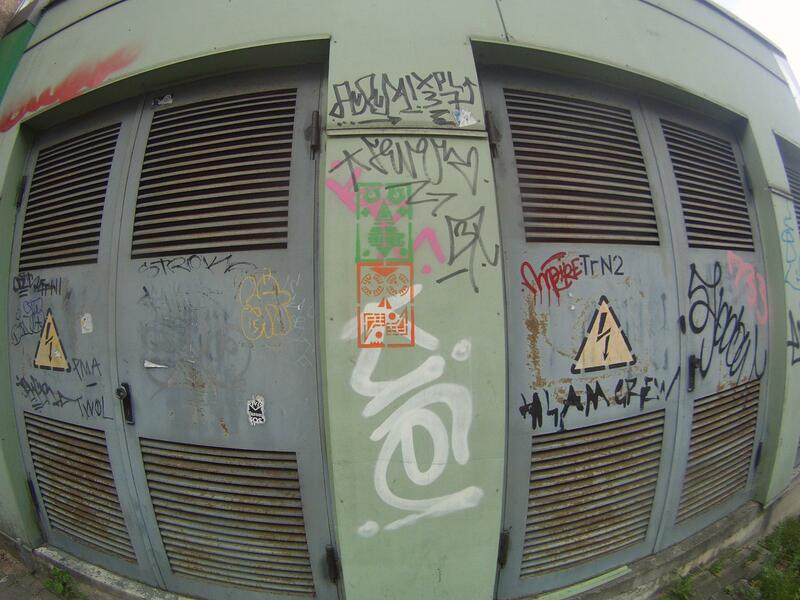 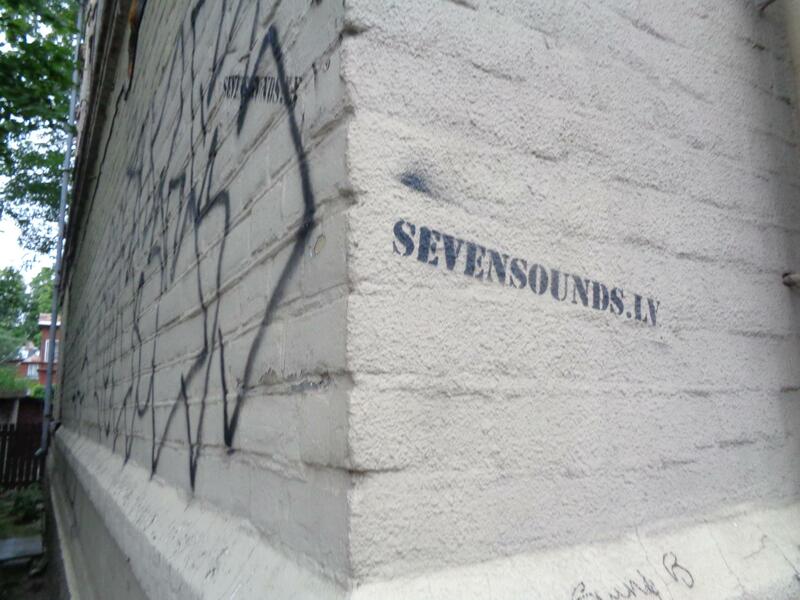 There is quite a bit of graffiti in the city, and it is also sprayed nicely, but you just have to know where. 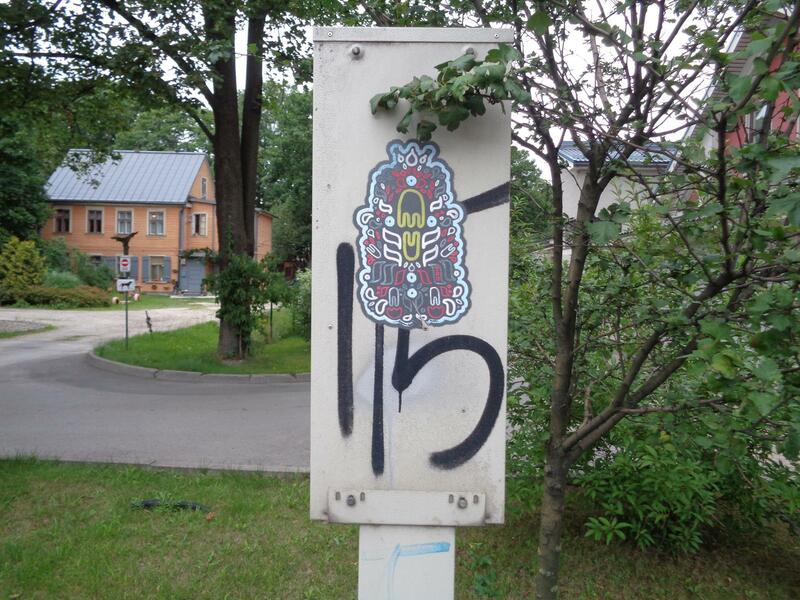 At Tribal Riga, you’ll learn more about this art and all the trappings. 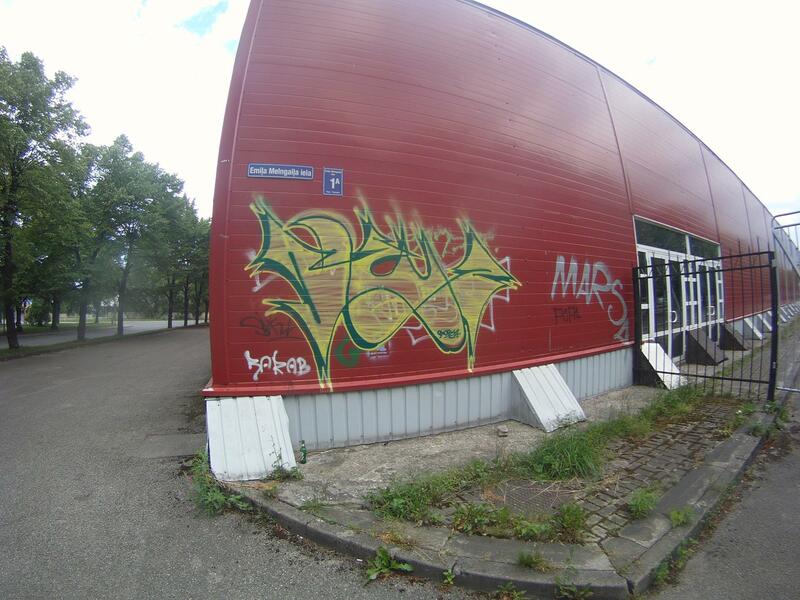 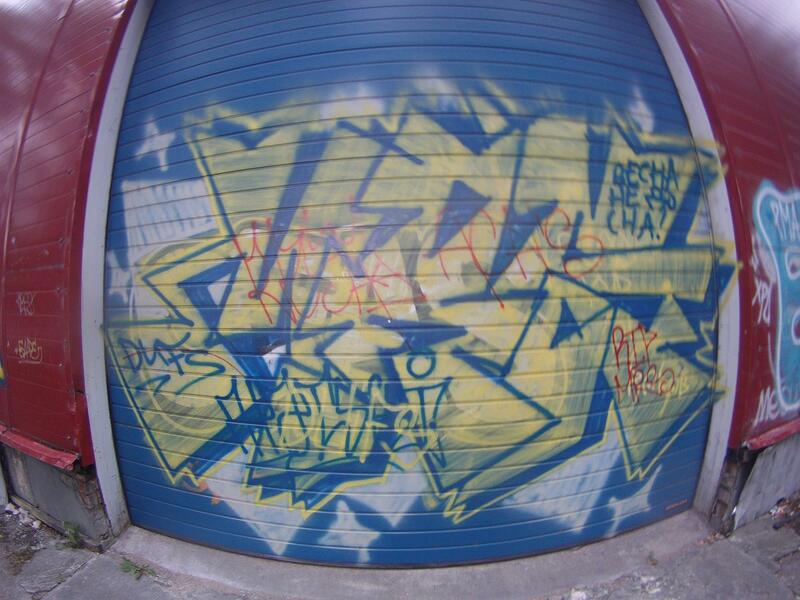 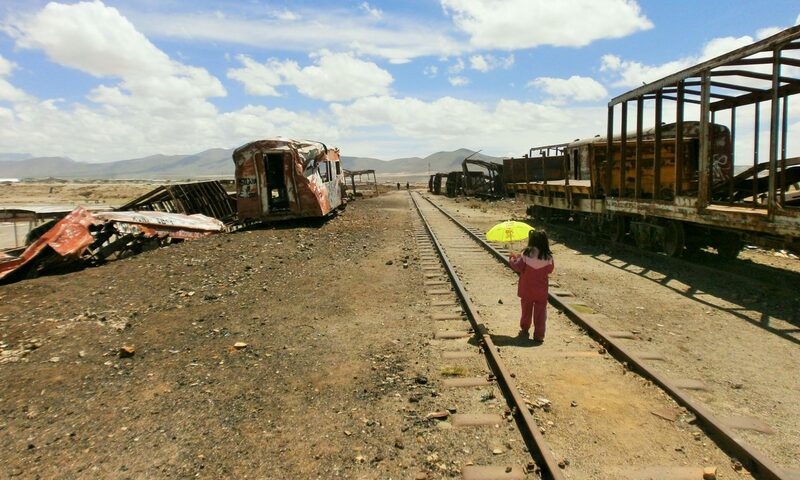 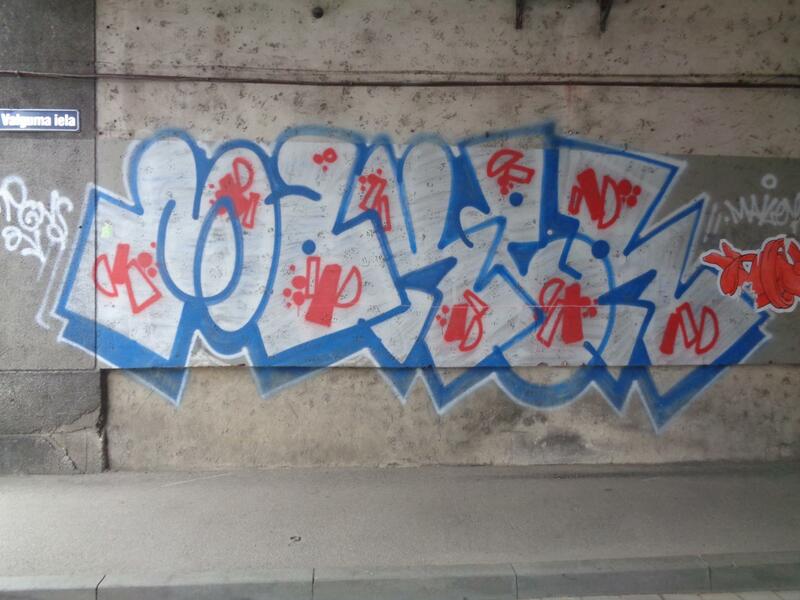 The crew also operates a nice shop with clothes and spray cans near the main train station, you can also have a look.